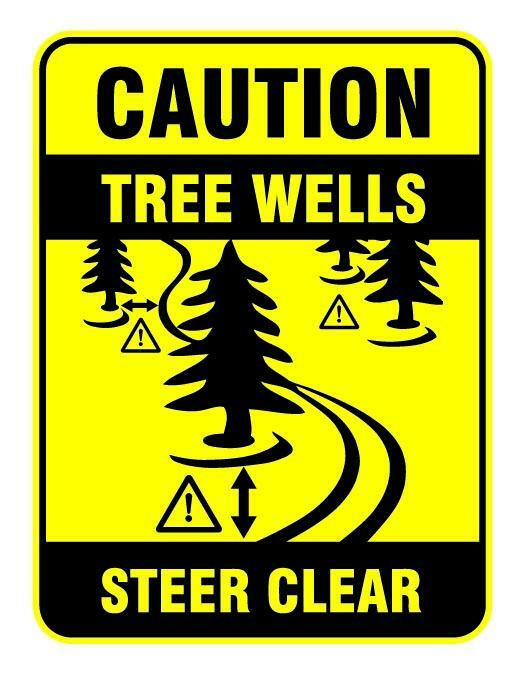 Here is a website that is very informative in regards to tree wells, as well as tree well safety and accident prevention around tree wells. http://www.deepsnowsafety.org/ Please read the website with care as this information applies to all our tree skiing terrain in bounds. Note: Strongly recommend that all guests who choose to ski/ride in the trees, do so with a friend, stay within visual and voice contact and carry a whistle for your own safety.